A private portfolio management firm established in Montréal since 2002.
optimal return, accompanied by a low level of risk. 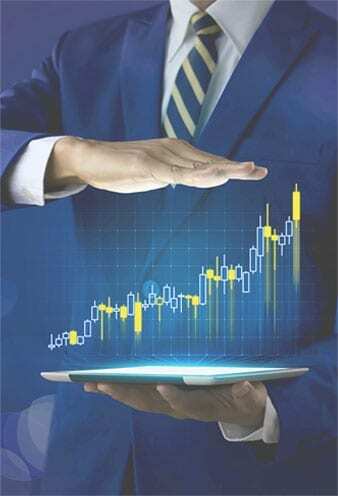 Globevest Capital, as portfolio manager and under the discretionary management mandate granted by the client, is responsible for investment decisions in accordance with the investment policy. A systematic follow-up of the asset class and sector allocations is carried out. Globevest Capital manages your portfolio and the account custodian is the National Bank Independent Network (NBIN). No safekeeping fees apply. For clients whose assets are invested in a Globevest Capital Fund, CIBC Mellon is the custodian and is responsible for calculating the value of shares. @ 2019 All rights reserved | Site created by Vincenzo CommDesign inc.